National Technical University of Ukraine “Igor Sikorsky Kyiv Polytechnic Institute“ is the largest Ukrainian university and one of the largest technical universities in Europe. University has been working and developing since 1898 as a campus, where in one area of 160 hectares there organically integrated environment for learning, recreation, sports and personal hobbies of all 40,000th existence. Igor Sikorsky KPI has prepared more than 230 thousand of engineers. STATUS: The University is a national autonomous state higher educational institution of research type, accredited with the status of higher educational institution of the IV level and has the right to carry out educational activities aimed at training bachelors, masters, doctors of philosophy (Ph.D.) and doctors of Sciences. INTERNAL RESOURCES. The university has a preparatory department, where foreign students study subjects to the extent necessary for the further mastering of the university program. 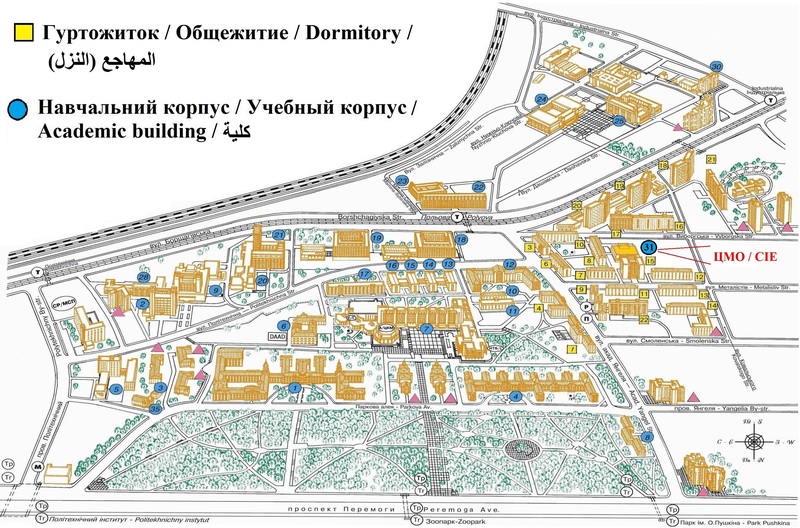 The University has its own publishing and printing complex “Polytechnic”. Among the teachers of Igor Sikorsky KPI there are more than 500 professors, 1,300 associate professors. Classrooms and laboratories are equipped with modern facilities, the latest learning technologies with the use of computer networks are implemented. All this allows us to provide the quality of education, which level corresponds to the standards of the best universities abroad. INTERNATIONAL COLLABORATION: The Igor Sikorsky KPI actively participates in international educational, scientific projects and programs, successfully cooperates with 47 countries, has 32 joint structures both with the international organizations (EU, UNDP, UNESCO, UNIDO, WIPO, NATO, EDNES, ICSU, CODATA, KOICA, JICA, IAU, EUA, IEEE, EUA, BSUN, ESU) and with the well-known companies (IBM, HUAWEI, MICROSOFT, SAMSUNG, CISCO, SIEMENS, INTEL, PANASONIC, HEWLETT PACKARD, FESTO, DELCAM, RIGAKU, etc.). 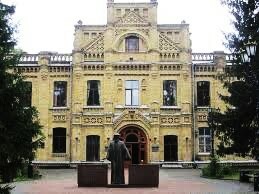 The University was also the initiator of the creation of “Center of Supercomputer Calculations and Data” in Ukraine. Systems analysis and decision making.